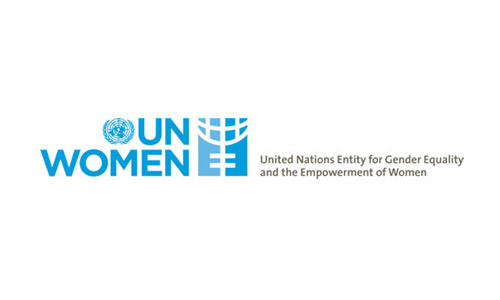 Under overall supervision of UN Women’s Unit Manager of Women Peace and Security Programme, the Programme Officer will be responsible for providing technical support to the project, effective coordination and monitoring of the SIWPSAN project. Additionally, he/she will provide support to other projects which are being implemented under the WPS Unit. He/she will work in close collaboration with the operations and programme/projects’ staff to exchange information and ensure consistent service delivery and work in a proactive manner to enhance women’s empowerment and gender equality. > Support the Peace and Security Unit Manager in carrying out activities of the Peace and Security Unit. Ensure needed technical backstopping to the project staffs and implementing partners to achieve high quality results. > Develop contingency plans as necessary. > Provide inputs to Atlas budget revisions and Annual Work Plans for further discussion and clearance from the Unit Manager. > Support the Unit Manger to have inter unit convergent and deliberation for creating synergy in achieving for high quality results.